The Champions League resumes next month and with it come some major rule changes. The knockout stages begin in February with the round of last-16 matches. 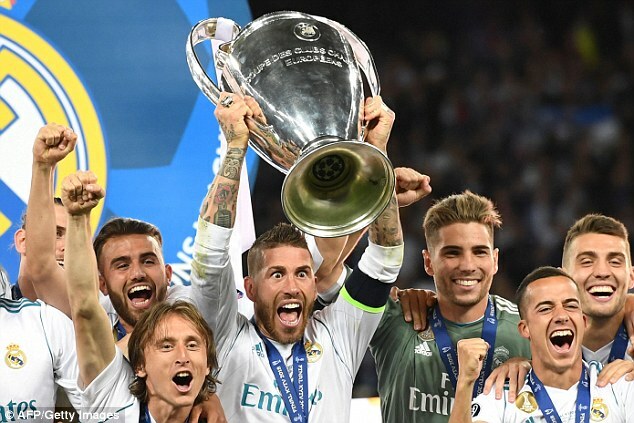 However, UEFA announced on Wednesday that from this stage of the competition as well as the Europa League there will be tweaks from their old formats. The major change is that any players signed in the January transfer window will be eligible for the knockout rounds if they have played in the group stages of the competition for another club earlier in the season. Clubs can register a maximum of three new players by midnight on February 1. In seasons gone by this hasn’t been the case as a player would be cup tied. 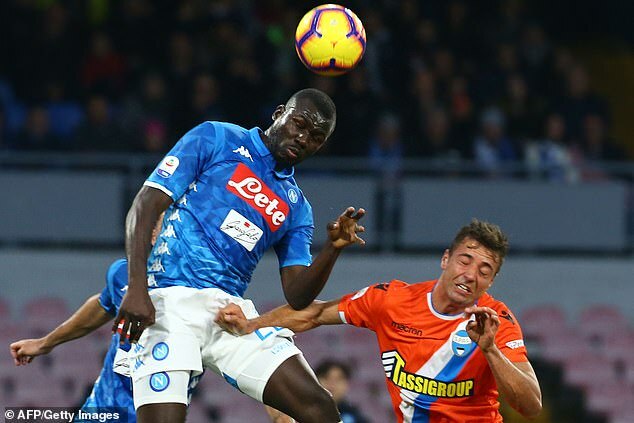 However, if Manchester United target Kalidou Koulibaly joined the club from Napoli this month, for example, his participation in the Champions League wouldn’t be affected. 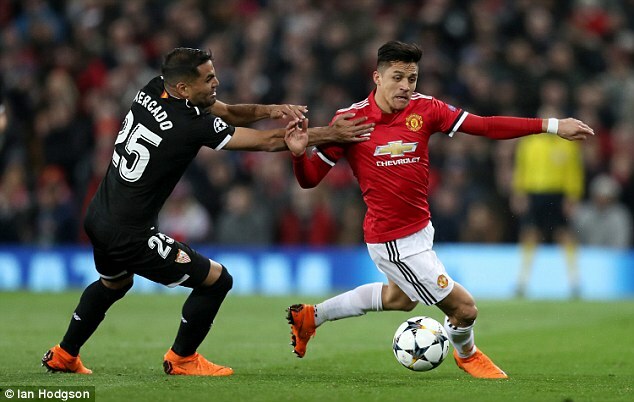 Last season Alexis Sanchez was eligible to play for United in the Champions League knockout stages as he had played for Arsenal in the Europa League. 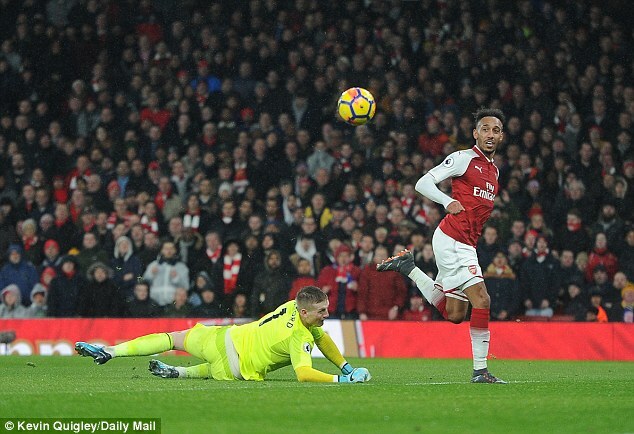 In contrast the Gunners couldn’t select Pierre-Emerick Aubameyang as he had played in the Europa League too with Borussia Dortmund. In March last year, it was also announced that the introduction of a fourth substitute will be allowed if a knockout tie goes into extra time. Elsewhere kick-off times for all knockout games will be at 8pm, unless stated otherwise by UEFA, and 12 substitutes will be permitted for all finals instead of the usual seven.